It’s a case reminiscent of the explosive story of Susan Smith, convicted in the drownings of her two young sons in South Carolina. But in “The Unforgiven”, three young children are in the back seat of a car driven by Amanda Hamm’s boyfriend as it slips into an Illinois lake. Amanda and her boyfriend survive. Her three children do not. The question of whether it was a horrible accident or a murderous plot divided family and friends and traumatized the entire community. The brief but intense police investigation included seven interviews Hamm voluntarily gave police without the benefit of counsel. The outcome remains controversial to this day and comes full circle with state child welfare workers’ concern about children born to Hamm since the fateful day at Clinton Lake. 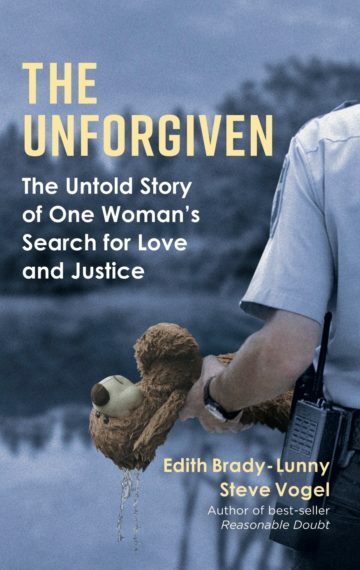 “The Unforgiven” co-author and journalist Edith Brady-Lunny covered the case from start-to-finish, beginning the night of the drownings. Her co-author Steve Vogel lives nearby. His “Reasonable Doubt”, considered a true crime classic, was a New York Times best-seller. Together they have extensive first-hand knowledge of the case and access to nearly every record related to the court proceedings.